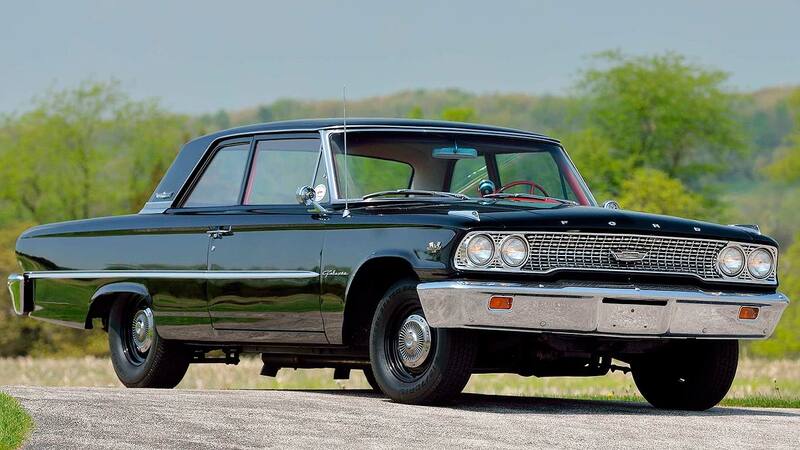 The hotly-anticipated Mecum Harrisburg auction will feature some of the most coveted classic muscle cars on earth. 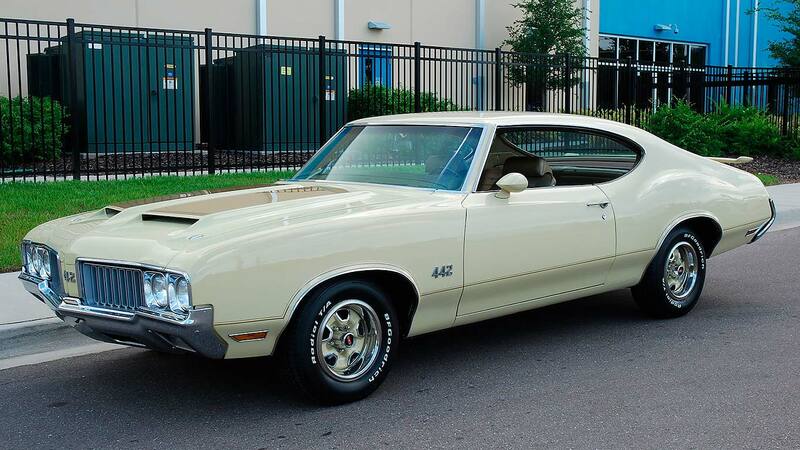 From RS/SS Camaros through 427 Galaxies to a bone-shattering Plymouth Savoy, there is indeed something for everyone. 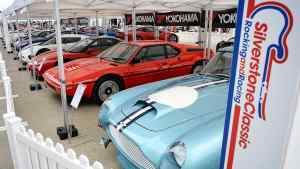 Over 1,000 cars will be presented in all at the Pennsylvania Farm Show Complex beginning August 2 at 10 a.m. and running through the 4th. 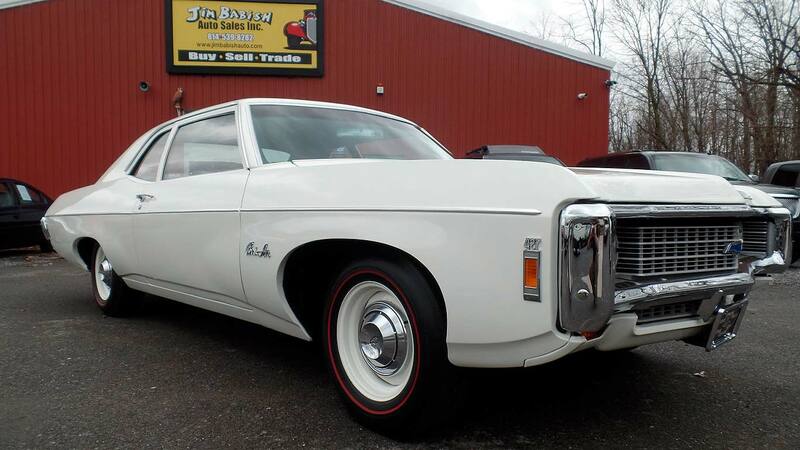 In addition to muscle cars, the auction highlights classics, collectibles, motorcycles, and boats. Last year’s auction generated a stunning $21 million in sales. 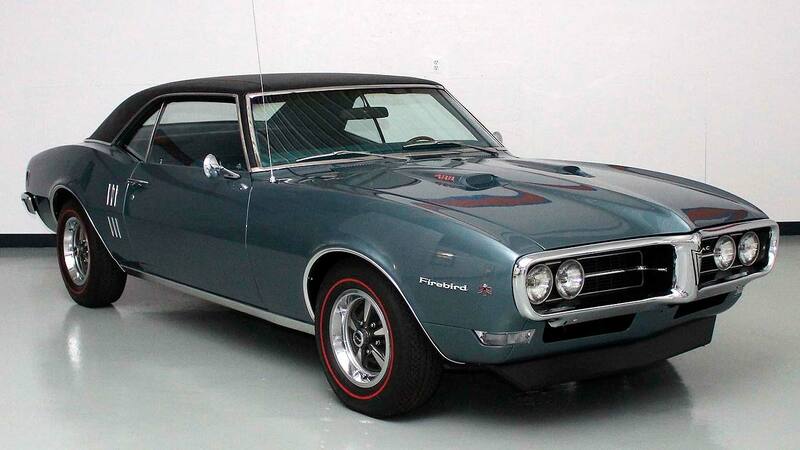 These are some of the hottest muscle cars hitting the block this Thursday. Ford fans, rejoice! 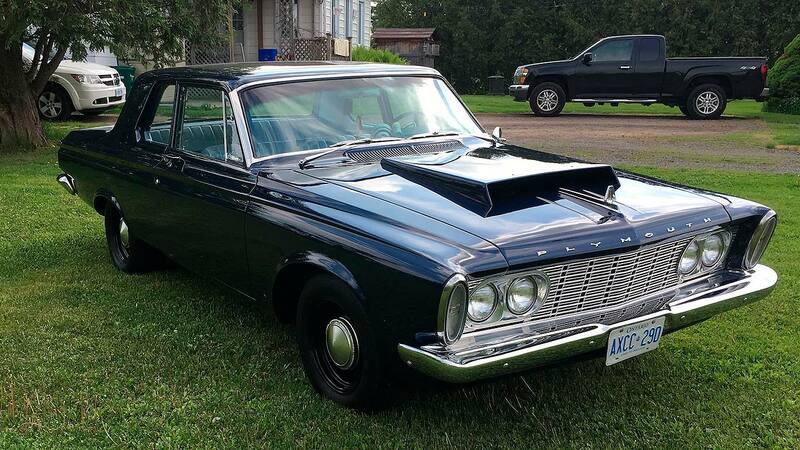 This incredible Galaxie has a 427-cid with the original Shelby valve covers, hooked up to a 4-speed transmission. The car wears a fiberglass hood and bumpers. 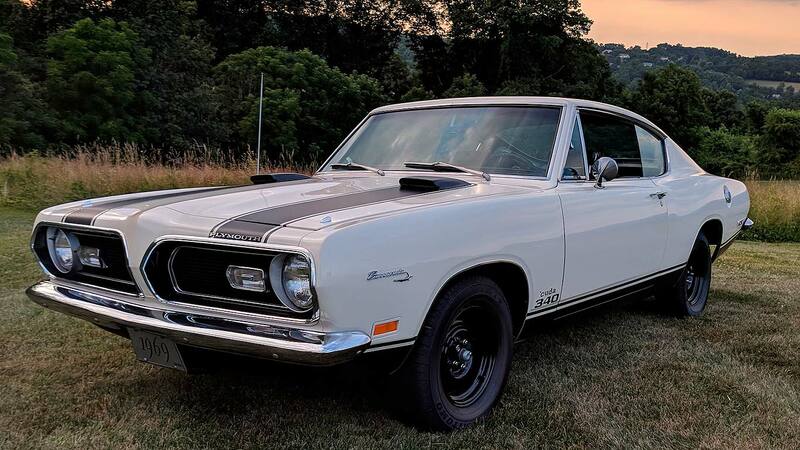 This 1973 Plymouth is clone of a 1971 Hemi Cuda. It’s freshly back from a comprehensive nut and bolt rotisserie restoration and has a period-correct 426 under the hood. 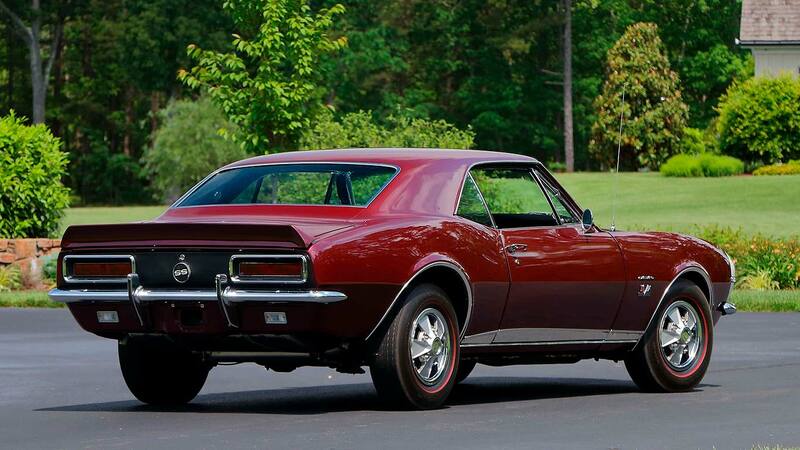 This pristine bench seat Camaro has won many awards and been featured on the cover of Muscle Car Enthusiast Magazine. 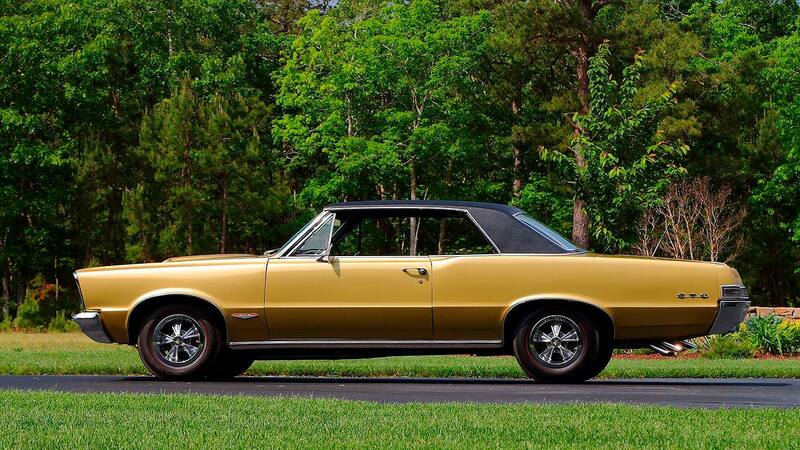 It sports a rare bench seat, a 302-cid V8, a 4-speed, and factory 8-track player. 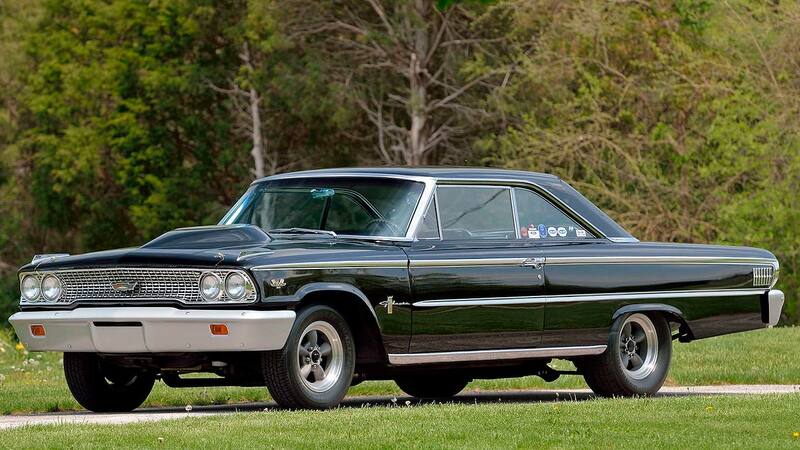 This epic 1963 Ford Galaxie has the rare 406-cid making a quoted 405 horsepower, paired with a 4-speed transmission. The original build sheet and owner’s manual are included with the sale. The car wears the original 406 flags on the fenders. 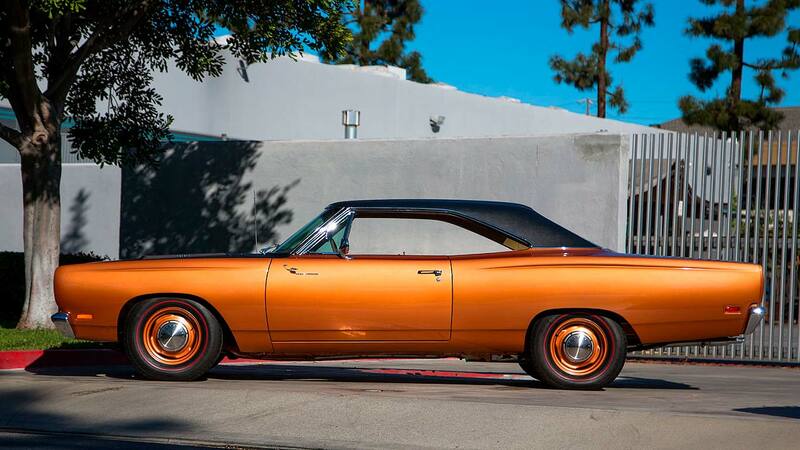 The Plymouth Road Runner was 1969’s “Motor Trend Car of the Year.” This particular example is freshly back from a rotisserie restoration and has a 383-cid V8 under the hood producing 335 horsepower, hooked up to a 4-speed transmission with a Hurst shifter. The “Coyote Duster” decal is intact over the four-barrel carburetor. 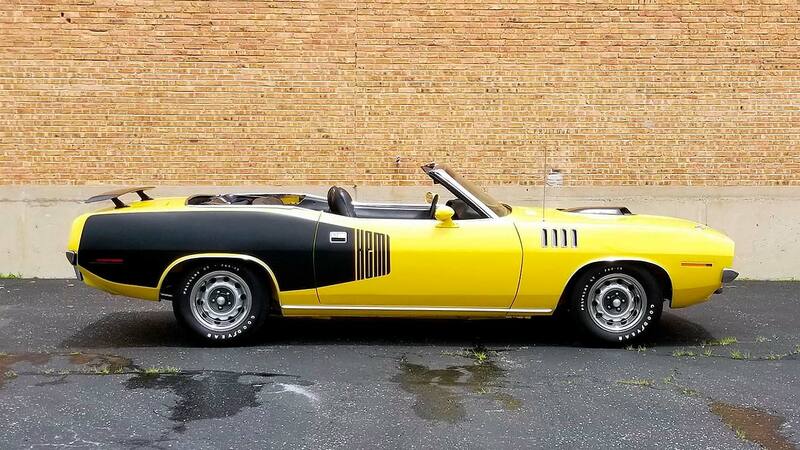 Only 33,080 actual miles on the clock of this rare, numbers-matching 340 ‘Cuda. 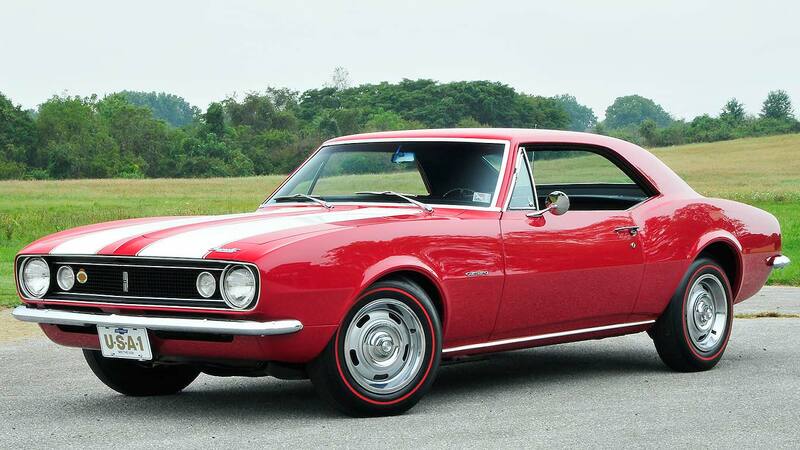 Only 568 fastbacks were produced for 1969. 1,500 miles since rotisserie restoration. Not only does it have a tri-power 389-cid, it comes with an original 45 RPM promotional record. Window sticker included. 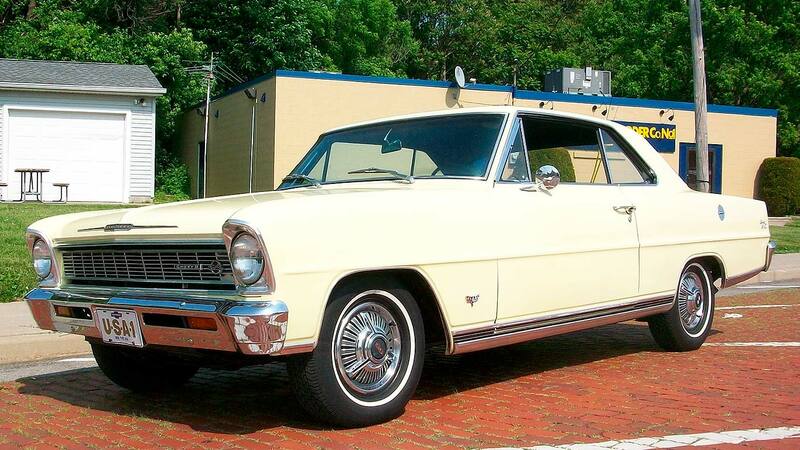 This 4-speed car has a numbers-matching 396-cid under the hood. Comes with original window sticker and Protect-O-Plate. Need more cowbell? 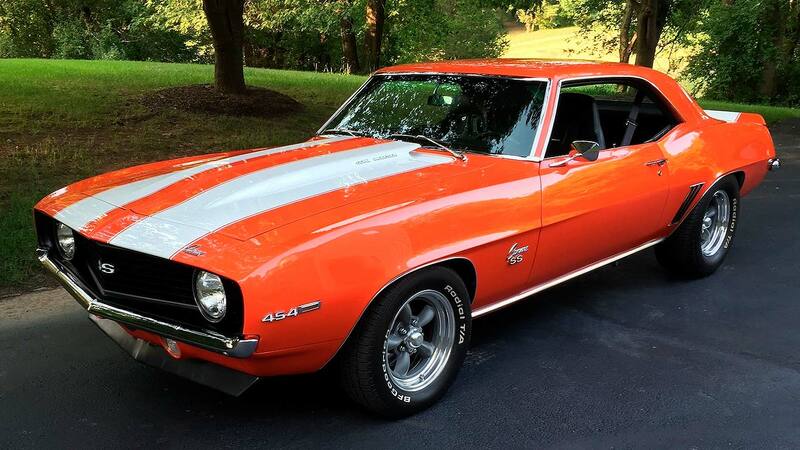 This Camaro SS tribute has a 454 bored .030 over and decked .015, creating 496 glorious cubic inches. Upgraded and updated everything for a fast and modern classic. 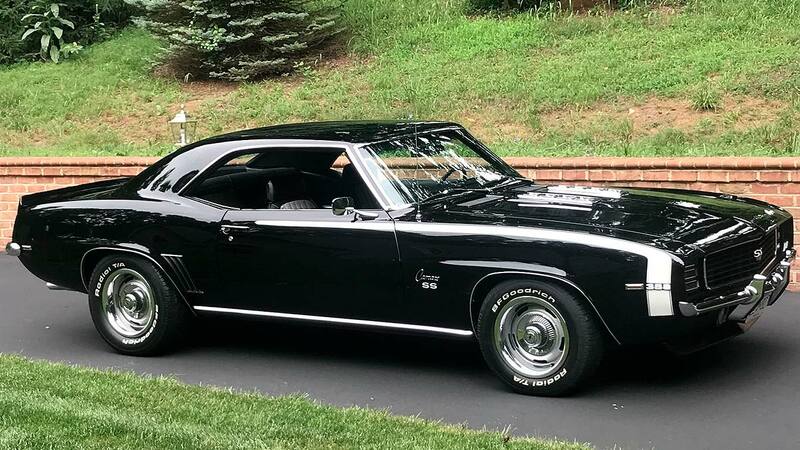 Rare and coveted 396 X22 Camaro RS/SS with a 4-speed Muncie transmission and Hurst shifter. Approximately 900 miles since restoration, and comes with four Goodyear Polyglas tires. 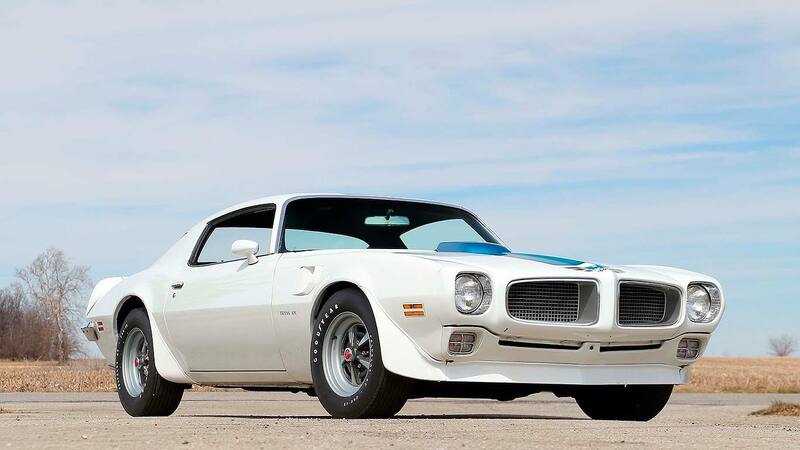 While purists might not include a Pontiac Firebird in a strict muscle car list, there is a stonking 400 cubic inches under the hood. And, my! Ain’t it pretty? 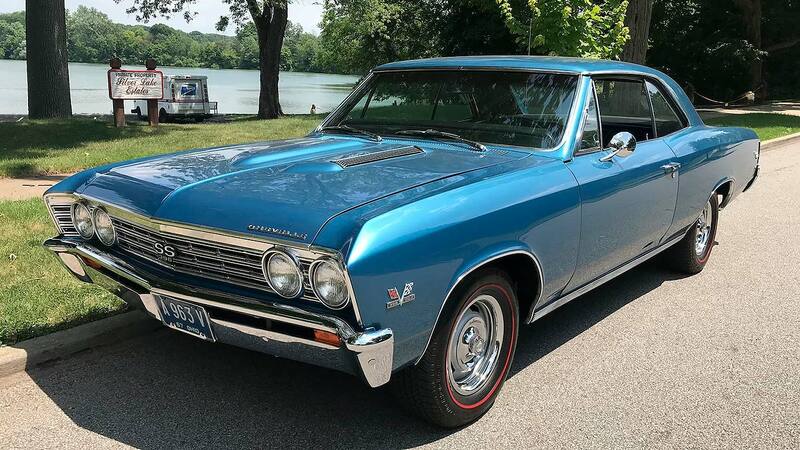 Also not strictly a muscle car, this pristine 1966 Chevrolet Nova SS comes fully documented with a numbers-matching L77 283. Original vinyl seats and period-correct bias-ply tires. Original and unrestored 31,000-mile car, and one of just 1,769 Ram Air III Trans Ams produced in 1970. Numbers-matching 400-cid engine and 4-speed transmission with Hurst shifter. 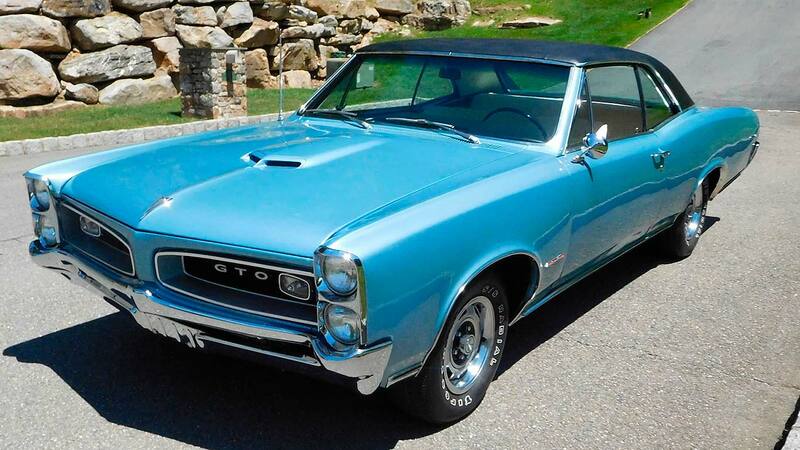 Another gorgeous GTO, this one a 1966 with the Tri-Power engine and 4-speed. 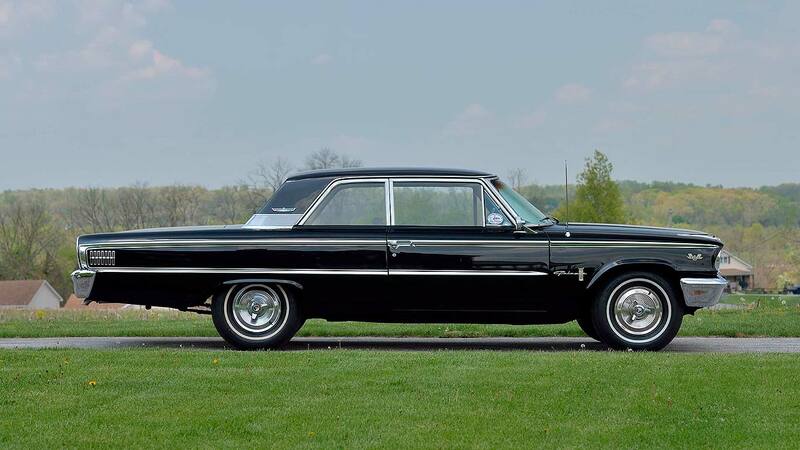 Yet a third gorgeous ‘63 Ford Galaxie, this one equipped with a 1965 427-cid engine and original floor mats. This well-documented 442 has a numbers-matching 455 and turbo 400. 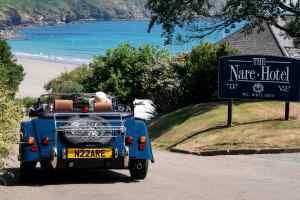 Believed to be just 76,600 original miles, with welcome factory air conditioning, power brakes and steering. 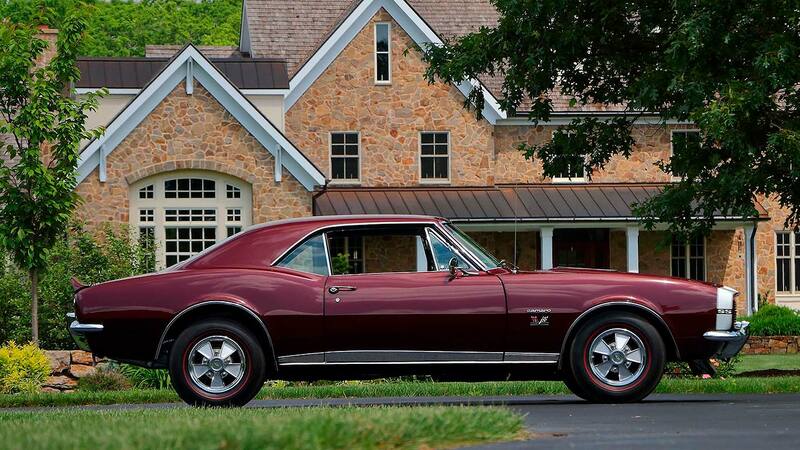 This is indeed an actual 138 VIN Super Sport, but with a 396-cid engine from 1969. We love it anyway. A lot. 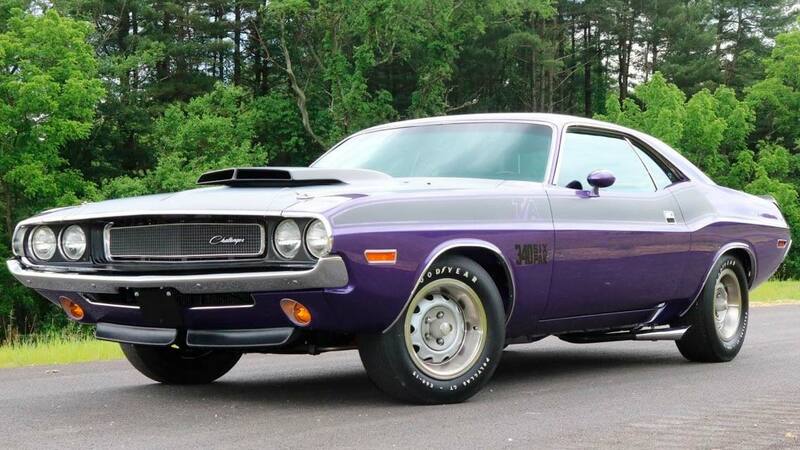 This 1970 Dodge Challenger RT/SE replica has a 440 under the hood, but the original numbers-matching 383 is included in the sale. 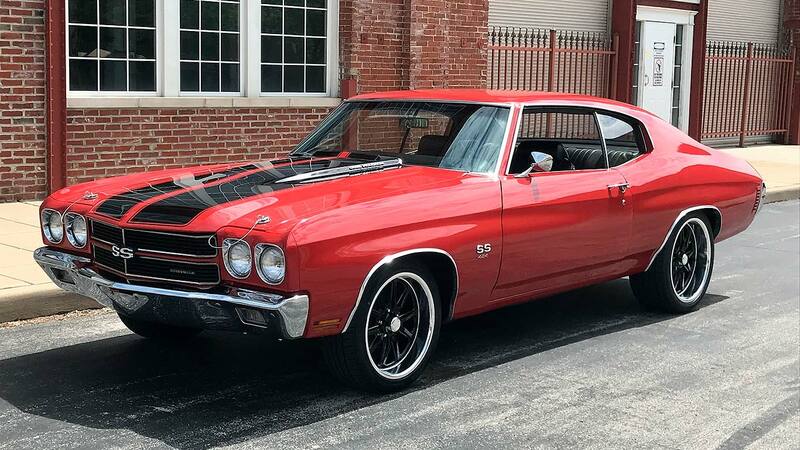 This beautiful SS tribute car has a 454, Turbo 400, and 12-bolt rear end. Staggered 18- and 20-inch wheels give it a killer look. This numbers-matching Camaro has a 396 under the hood. Comes with the original window sticker and Protect-O-Plate. If you think it looks mean on the outside, it has a 540-cid Chrysler block for a heart with 750 horsepower. Love at first sight? Yes, yes it is. 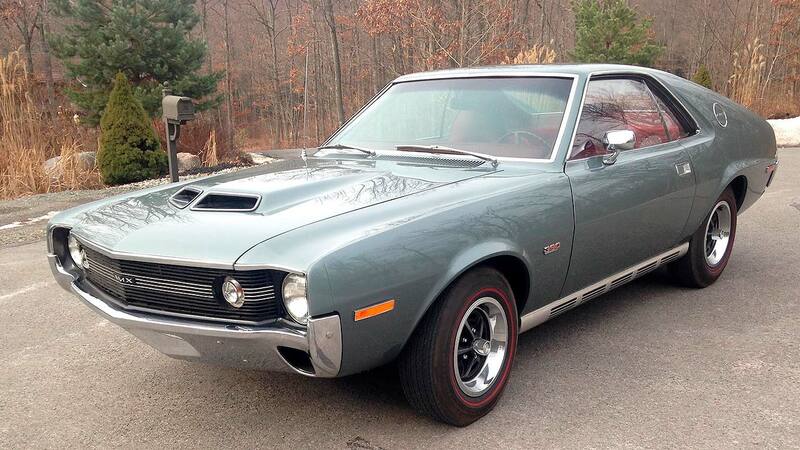 This relatively rare AMX comes equipped with the performance-oriented and price-increasing Go Pack option, an even rarer red interior, Ram Air, and the original factory 8-track. This genius sleeper was a 437 under the hood paired with a 4-speed Muncie M22 Rock Crusher. Featured in the Chevy Rumble Magazine in August, 2008. Early Seventies styling was never better than when it was painted Sassy Grass green. 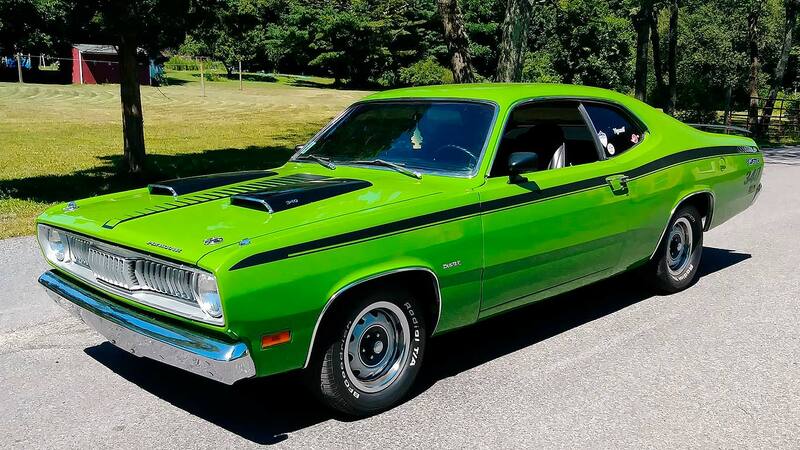 This sparkling Duster Twister is a rare find indeed, and we don’t care that the 340-cid V8 under the hood isn’t original to the car. This is one sweet ride. You know what did come with a 340? 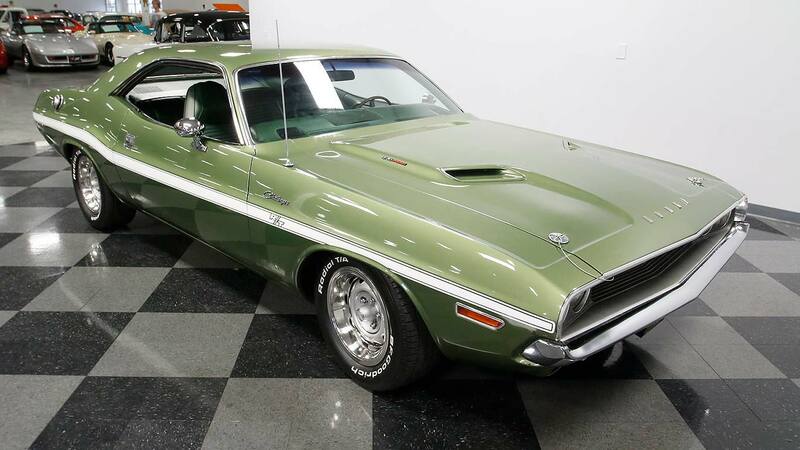 The 1970 Dodge Challenger T/A. 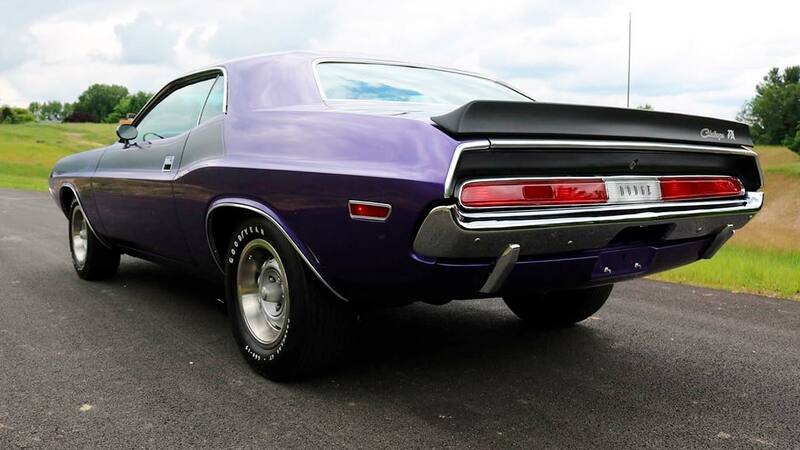 This Plum Crazy beauty has the prized 340 Six-Pack and D21 heavy duty 4-speed transmission with pistol grip shifter. Included in the sale are the original broadcast sheet and owner’s manual.